Quality issues related to usage of wrong design data resulting in erroneous design. Isolation of design team from manufacturing and procurement department. Manual data duplication and no data sync. 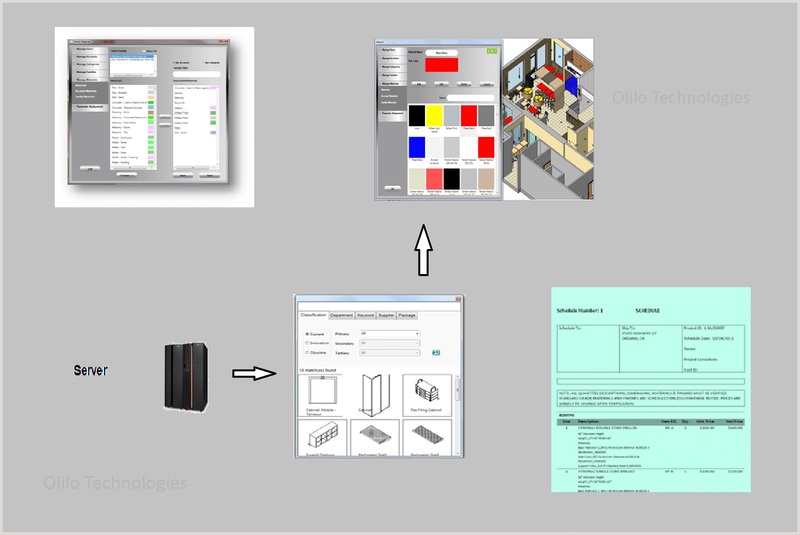 Development of a controlled design environment for designers pertaining to customer account they work for. 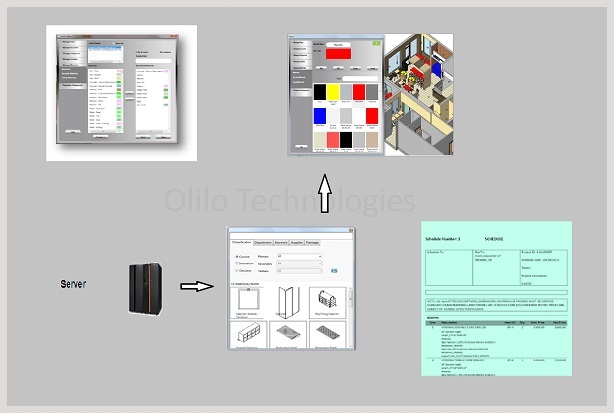 Isolation of design team from manufacturing and procurement Interface with ERP to fetch data required for design like cost estimation, stock availability, lead time etc. Reduction of design error by more than 50%. Unification of design team with other departments. Elimination of data duplication thus increasing accuracy & efficiency. Accuracy of Bill of Quantity (BOQ) aligned with procurement team.